Looking for the best cars for 2011 is a little like trying to decide which dessert to eat: there’s so much good stuff out there today. But we’ve singled out a few from the many lists and present them here for your consideration. After all, consumer wants and needs rule. 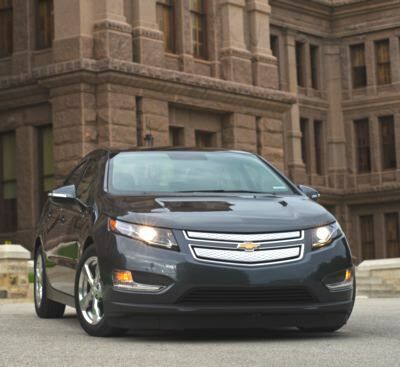 Maybe one of these all-new for 2011 cars is just right for you. 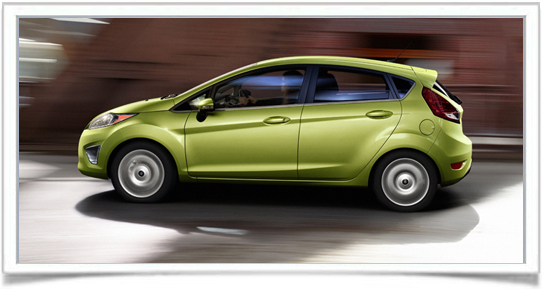 2011 Ford Fiesta – The fun-to-drive subcompact 2011 Ford Fiesta is a favorite of most automotive reviewers. 2011 Hyundai Sonata – Automobile magazine remarks: “The new Sonata is at or near the top of its hyper-competitive class in a broad range of categories – some you might expect (low price, fuel economy, light weight) and some you might not (power, torque, interior space, and driving dynamics).” Not only has Hyundai completely redesigned its bread-and-butter sedan for 2011, but the Sonata is the most fuel-efficient non-hybrid car in its class (there’s also a Sonata Hybrid available for even more fuel efficiency), carries a low starting sticker of $19,195 for an upscale midsize car, and has Hyundai’s impressive 10-year/100,000-mile warranty. 2011 Infiniti M – Named a Top Safety Pick by the Insurance Institute for Highway Safety (IIHS), the 2011 Infiniti M37/M56 large luxury sedan is an excellent example of beauty and substance. Motor Trend comments: “For the 2011 model year…Infiniti has put to bed the last-place second-gen M and pulled out from under the covers a third gen that is more stylish, more powerful, more fuel-efficient, and more tehnologically advanced.” Pricing for the 2011 Infiniti M begins at $47,050. observes: “No brand is more deeply rooted in off-road adventure than Jeep. 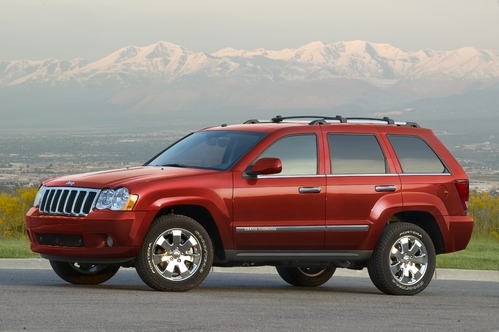 The new Grand Cherokee stands at the top of the lineup with not only a more luxurious and roomy interior but also more power and, yes, enhanced on- and off-road chops.” Pricing for the five-passenger 2011 Jeep Grand Cherokee starts at $20,215. Other best cars for 2011 include the Cadillac CTS Coupe, Ford Mustang, Chevrolet Cruze, Ford F-150, and Toyota Sienna.